Beautifully landscaped grounds feature stately oaks canopying the gated entrance, tropical foliage embellishing the courtyard, and a large lawn with a child's sandbox. 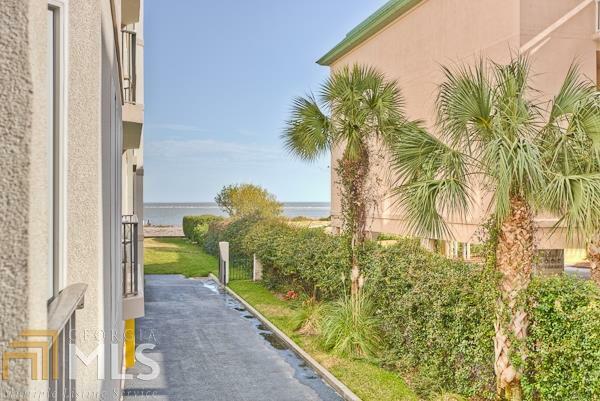 In the heart of the St. Simons Beach Club there is a large oceanfront swimming pool, separate children's pool, and two secluded hot tubs. 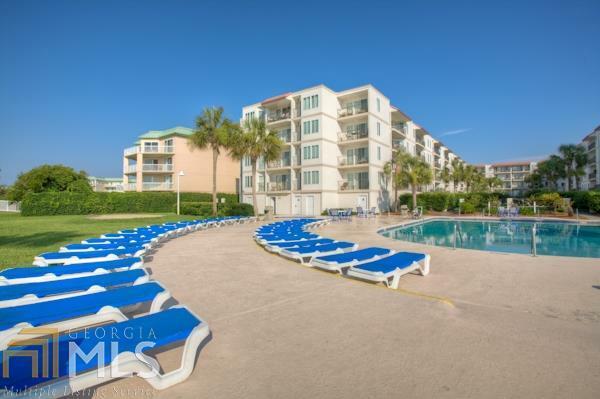 Additional amenities include direct beach access, barbecue grills, and a tennis court, as well as a fitness, recreation and business center. 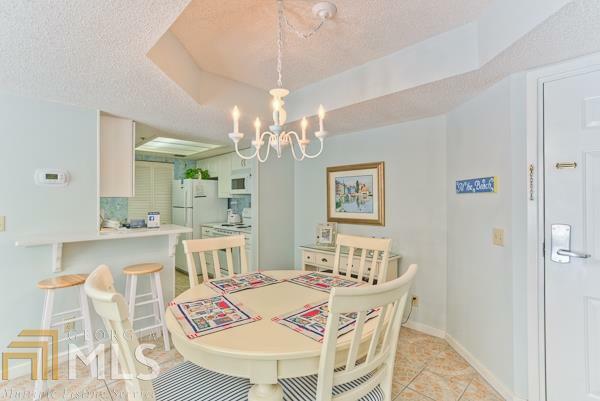 Beach Club 132 has been upgraded to include tile flooring and an upgraded kitchen. There is a partial ocean view from the balcony. Being Sold Furnished! New A/C 3/30/2016. 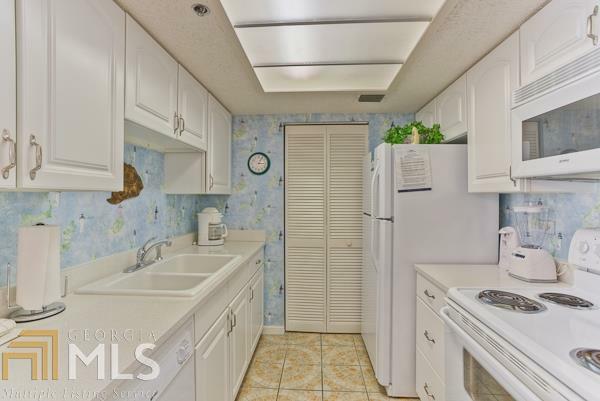 New water heater, washer/dryer, carpet and upgraded kitchen and baths. Proposed 2017 Tax Bill at $3,552.00.